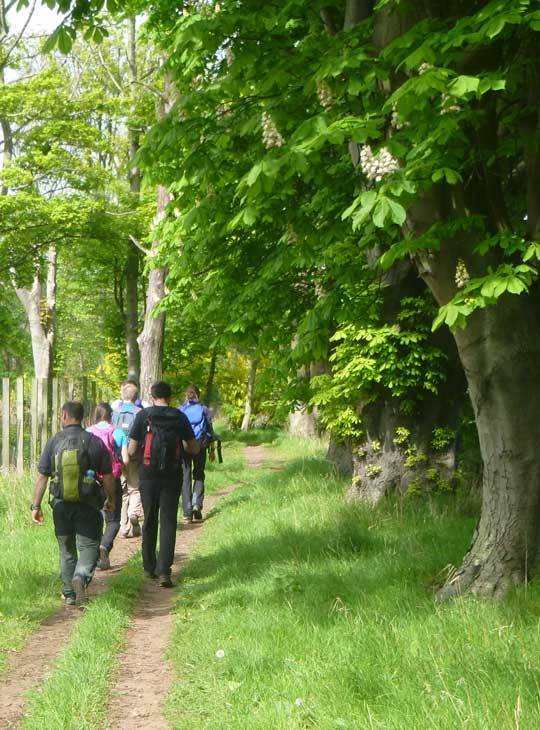 A lowland leader qualification will allow you to lead groups on day trips in lowland countryside in summer conditions. You'll cover the areas of knowledge you need guide people in the countryside and woodland, including; leadership skills and group management, walking skills, planning a walk, basic mapwork and route-finding skills, equipment hazards, and emergency procedures. We'll also look at; environmental awareness, conservation, access, and land ownership. Our friendly, highly qualified instructors will put you through your paces on this mostly practical course, to hone your skills in these areas. - To get you acquainted with the Lowland Leader programme and introduce you to all the skills you’ll need to get qualified. - To have a mix of indoor and outdoor learning with the guidance of our expert instructors in a supportive, friendly environment. 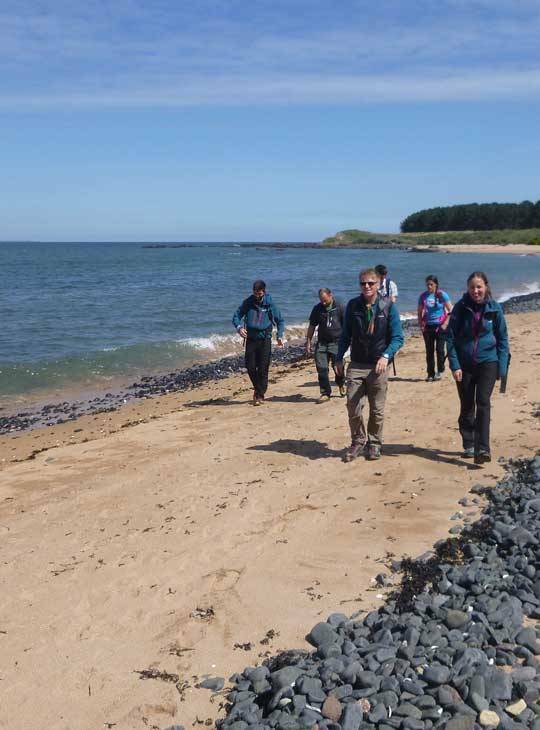 - To help prepare you for your Lowland Leader assessment. There will be theoretical evening sessions between 5:30-6:30pm. 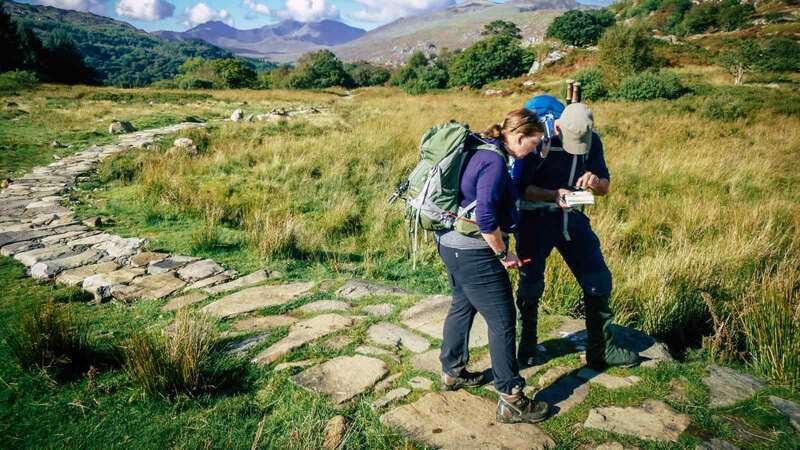 You'll get most benefit from the course if you're fit, and have some experience of using a map and compass.